Using the options below you can view the Fleet Histories within the old Traffic areas. 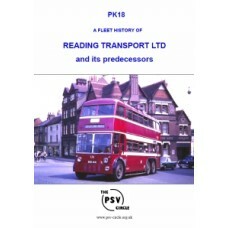 If the publication you are looking for is not listed on this site it is now out of print and no longer available. 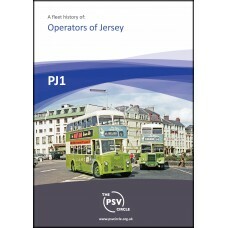 Our new series of Fleet Histories of smaller operators is set out in County order rather than Traffic Areas. 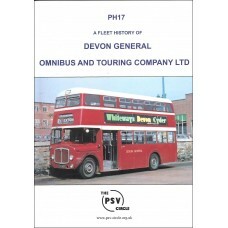 A Fleet History of Southampton City Transport Limited & predecessors..
A Fleet History of Hampshire Bus & allied Stagecoach group companies..
A Fleet History of City of Portsmouth Transport Department & predecessors..
A Fleet History of Swindon Corporation/Thamesdown..
A Fleet History of Badgerline Limited..
A Fleet History of Devon General Omnibus and Touring Company Limited. 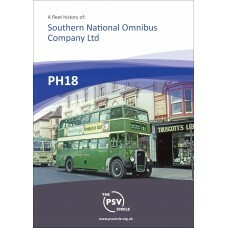 The draft ..
PH18 Southern National Omnibus Company Ltd.
A Fleet History of Southern National Omnibus Company Ltd.This publication contains all material avai..
A Fleet History of Hants & Sussex Motor Services (reprinted Dec-1994)..
A Fleet History of Kentish Bus, Londonlinks & predecessor London Country (South East)..
A Fleet History of London Country South West and successors..
A Fleet History of Reading Transport Limited and its Predecessors..